Second night in Nashville. The stars aligned to allow me being able to catch someone I’ve been following on social media perform. And he isn’t even from Nashville. California boy meets Louisiana boy in Tennessee. I had the chance to see Stephen Paul perform in the acoustic room at the Stage on Broadway. It was a random room of many in a bar of many on one busy street in country music’s capital. To understand the impact this experience had on me you have to know where I come from. I was born, raised and still live in Southern California, just outside LA. There is a country music fan base in Southern California, however, the venue scene is nothing like Nashville, obviously. Honky tonks are non existent and the fans are sparsely spread out. There isn’t a lot to choose from when looking for places to see unknown country musicians perform. Let alone an audience of fans that know all the classics AND neotraditonal performers. It’s unheard of and this was only my second time visiting Nashville. Visiting Nashville this time around I had one goal, to see and witness some GOOD, unsigned acts. To feel that vibe that Nashville is known for. All this build up paid off thanks to Stephen Paul. I have been following him on Instagram for awhile and happened to see that he was playing at the Stage on Broadway. This was exactly the opportunity I was looking for because I also wanted to see someone I had at least heard of. Stephen Paul co-wrote “Running from My Roots” with and performed by Janelle Arthur. The song was just released last week and I love the track. Janelle did an amazing job on the song. Like I said, the stars aligned to allow me to see one of the songwriters just days after the song’s release. The moment was perfect. Seeing an unsigned singer perform in downtown Nashville that I had heard of before, watching as the audience was captivated by the string of hits covered acoustically. Performed by a Louisiana Boy in Tennessee. 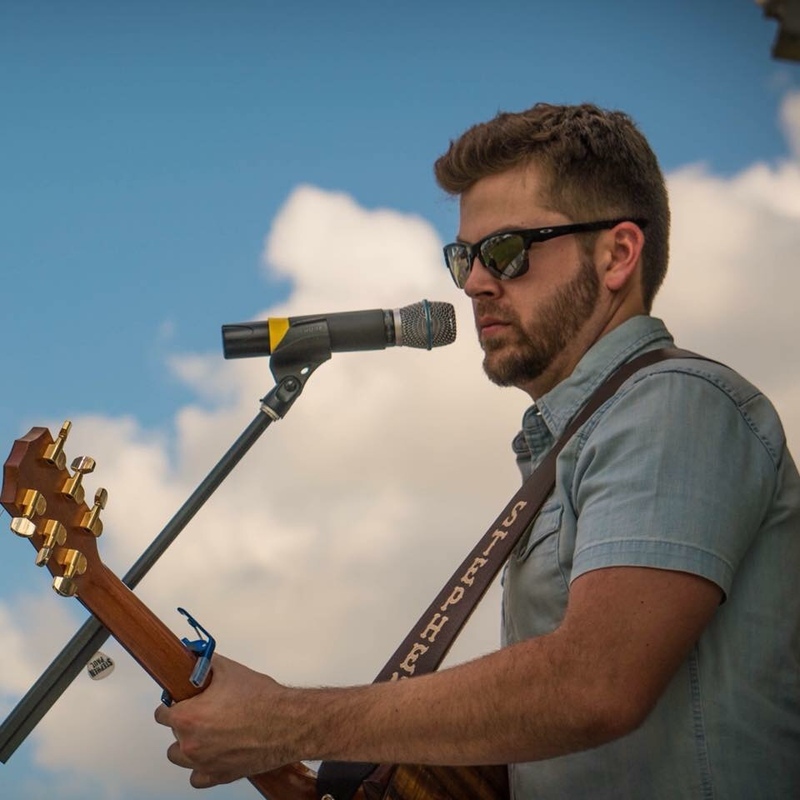 Check out Stephen Paul’s self-performed single “Leaving Lousiana”, it sounds like classic country and fit perfectly sliced between Eric Church and Garth Brooks hits during his life show! Thank you Stephen Paul, it was an honor meeting you! I hope to catch a show again sometime.